At RoboUniverse in San Diego, agricultural robots and the labor shortage were quickly identified as the biggest issues facing the industry today. 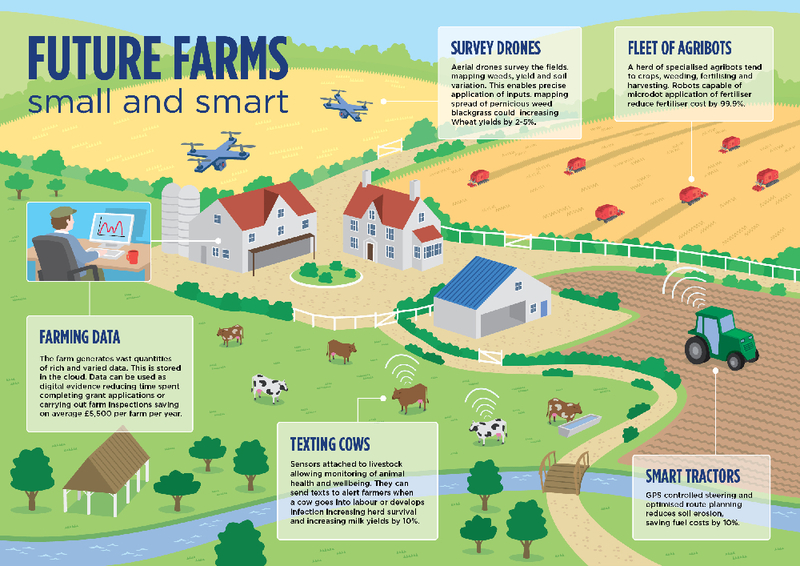 Water scarcity and field health were other key issues mentioned, but it’s labor that keeps farmers up at night and robotics that could come to their rescue. Meet the submersibles and seaborne machines helping to monitor climate change in our oceans. Originally posted on Horizon: The EU research and innovation magazine. I’ve come around to the view that the best and most inclusive term for high-concept farming which is both sustainably productive and ecologically responsible is Regenerative Agriculture. It implies all that is meant by permaculture, agroecology, carbon farming, and organic farming, but goes beyond these to focus on living matter in the soil, and in this is closely aligned with the term biodynamic. That said, I’m not prepared to argue the point; I only say this by way of explaining why I’ve chosen to use this term here. I’ve long believed that Augmented Reality (AR) and robotics are closely related. Both model their environments to some degree. Robotics uses that model to guide the behavior of a machine, whereas AR uses it to provide an enhanced sensory experience to a human. To meet rising food demands from a growing global population, over 250 million acres of arable land will be needed – about 20% more land than all of Brazil. Alternatively, agricultural production will need to be more productive and more sustainable using our present acreage. Meeting future needs requires investment in alternative practices such as urban and vertical farming as well as existing indoor and covered methods. Farmers, ranchers and growers the world over are transitioning to precision agricultural methods, i.e., subdividing their acreage into many unique sub-plots — in some cases right down to the individual plant, tree, or animal — thereby enabling increased productivity, trace-ability and lower overall costs. 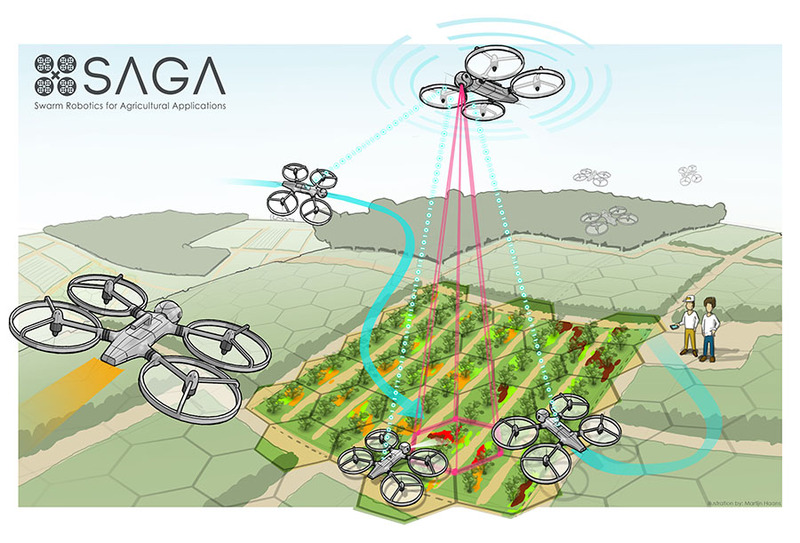 Low-cost aerial vehicles, sensors and cameras are integral to the process and are being used to map, observe, sense and spray. 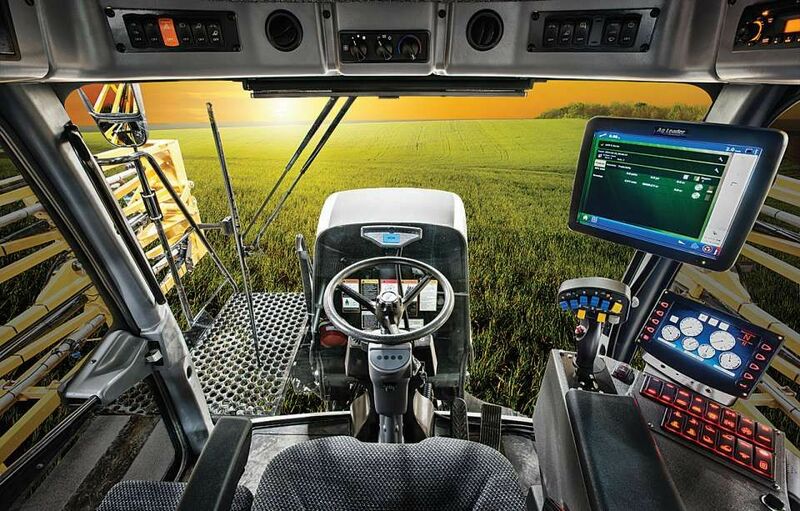 PrecisionAg’s editor Eric Sfiligoj has prepared a list of the top 10 technologies that are shaping precision ag today. 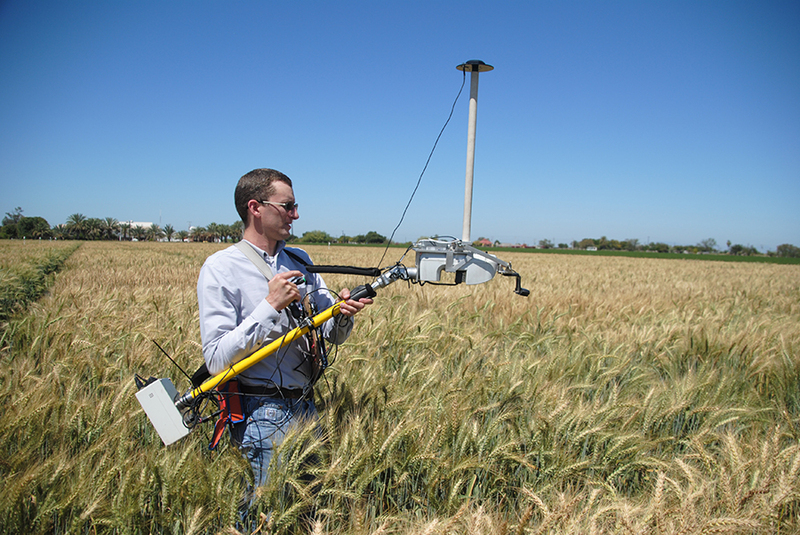 Most involve some level of robotics, navigation, sensors and variable rate dispensing. 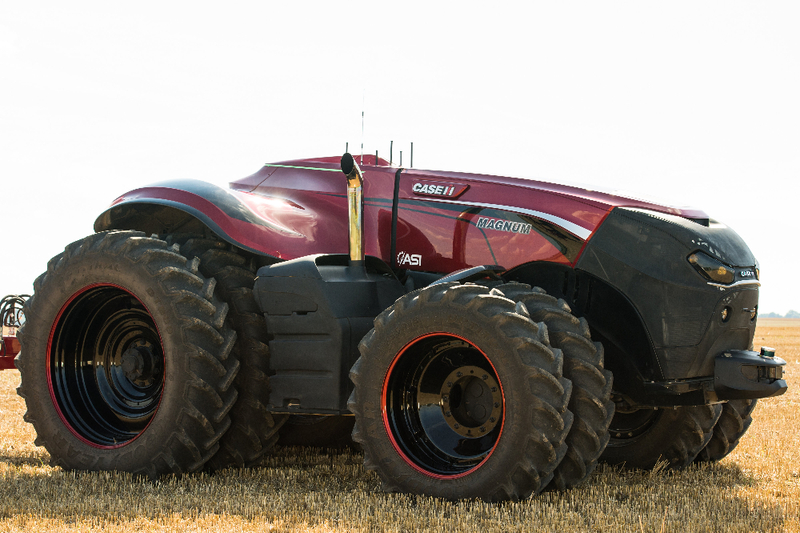 Case IH (Case New Holland International Harvester) displayed their new cab-less tractor at a farming show in Iowa. The presentation was to show off what they hope will be the future: an autonomous tractor without a steering wheel, pedals or a cab for the driver. 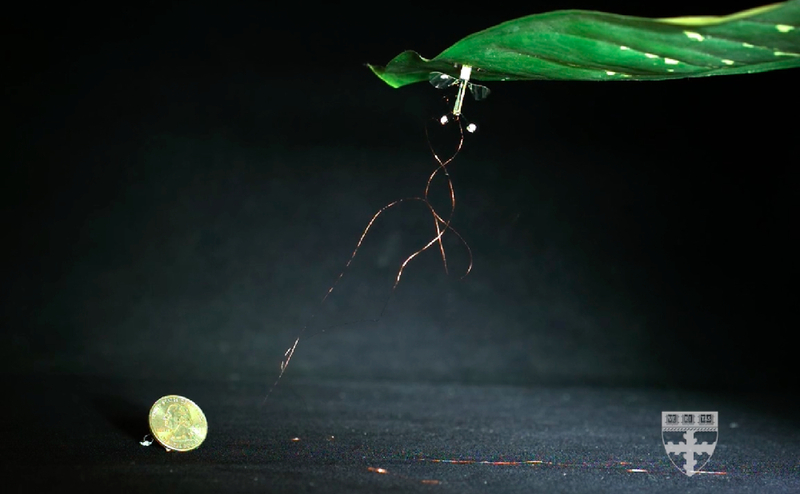 Originally pioneered at the Harvard Microrobotics Lab, in collaboration with Northeastern University, RoboBees are inspired by nature and designed for an important reason: wild pollinators — such as bees and butterflies — are declining at an alarming rate. 75 per cent of the world’s food crops depend at least in part on pollination, putting global food supplies at risk, according to the World Economic Forum. A variety of robots and tools are being created to solve one specific piece of the environmental climate change crisis. 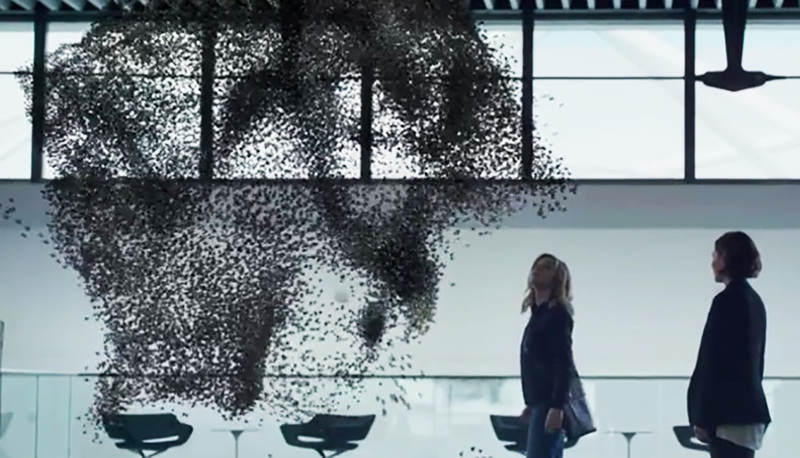 Together, the engineers who develop them and the bots doing the work will be able to make a difference and lessen the impact of human activity destroying the planet. 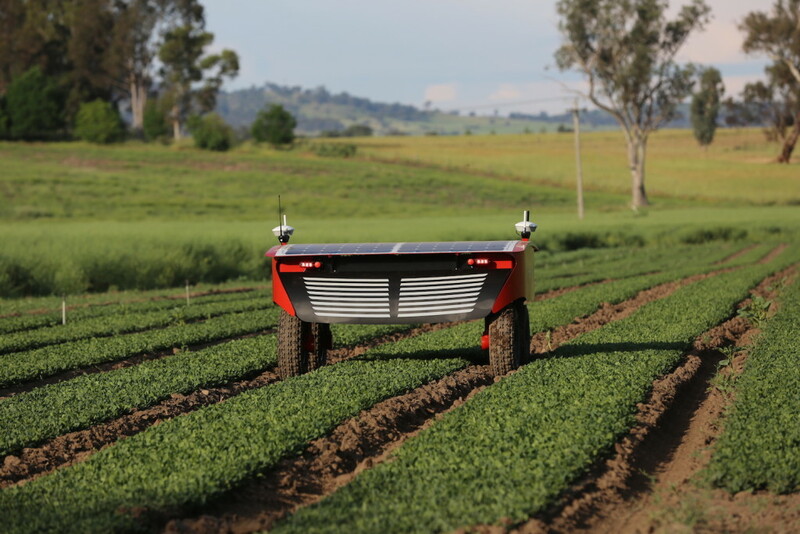 In this episode, Ron Vanderkley interviews James Underwood from the Australian Centre for Field Robotics. Underwood discusses his work on an autonomous vegetable harvesting robot, Ladybird.